I had honestly thought that I had seen the last of this year’s yard sales when I made my last post. I was wrong! There were only a few that crossed my path, but they did yield a handful of video games for my collection. 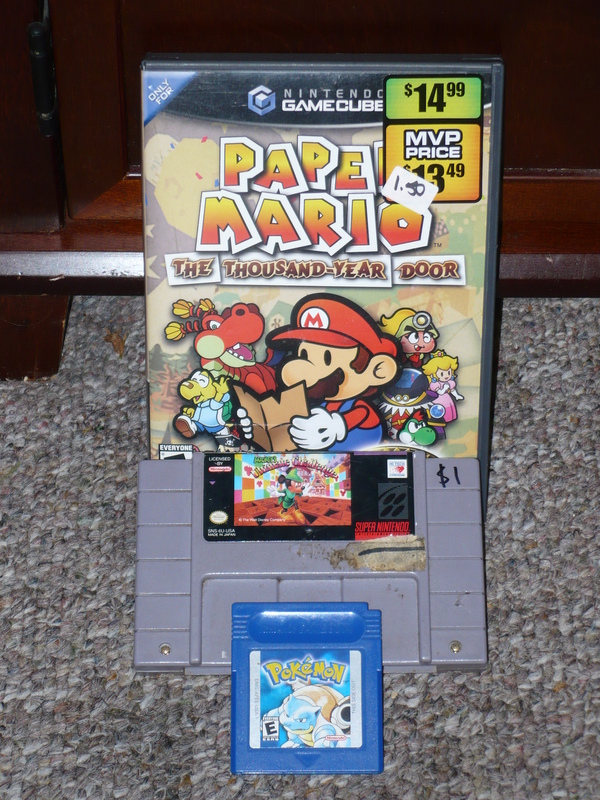 I ran across Paper Mario first. The asking price was $1.50, which is a great deal. I had a lone single, and 40 cents in my pocket(I didn’t want to break a bigger bill because I was a dime short). The lady running the sale said, “close enough.”, and I was on my way. The Mickey Mouse SNES game is one I’ve never played before, and was a no-brainer at $1. Pokemon Blue from Gameboy was also a great deal at $1. I could probably seel it for way more money than I paid for it, but I actually enjoy playing the Gameboy Pokemon games(when Pokemon Yellow was released back in ’98-’99, it was the reason I bought a Gameboy Color). 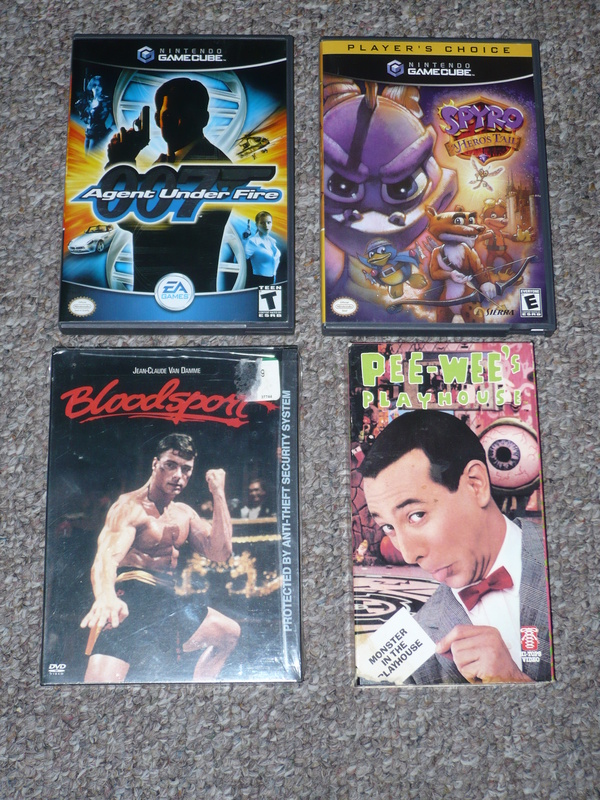 So, a pretty small haul, but some nice additions(and all for Nintendo cystems, no less!). 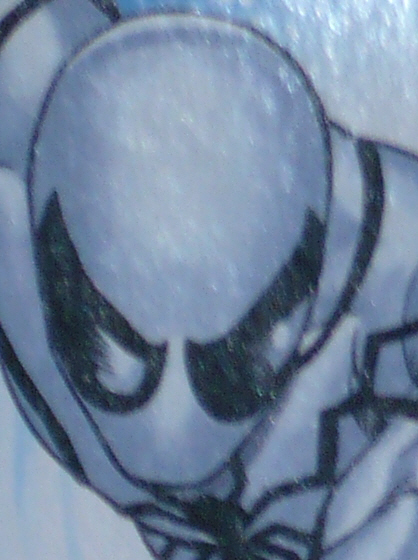 And here’s a hint of what’s coming up next. Well, yesterday kicked off the beginning of fall. I can’t say that I mind the change. Although I’m going to miss the nice weather, the fall season has it’s perks. One of them is not yard sales. I’m sure this will be my last post about yard sales until April-May 2013. And it’s sad, because you can really find some great stuff(for some great prices). It’s really hit or miss when it comes to thrift stores and second hand shops(not to mention hit or miss prices…everyone is an expert 🙂 ). But this installment yielded a very nice selection of stuff that I’m into. We’ll start with cool, and end with coolest. 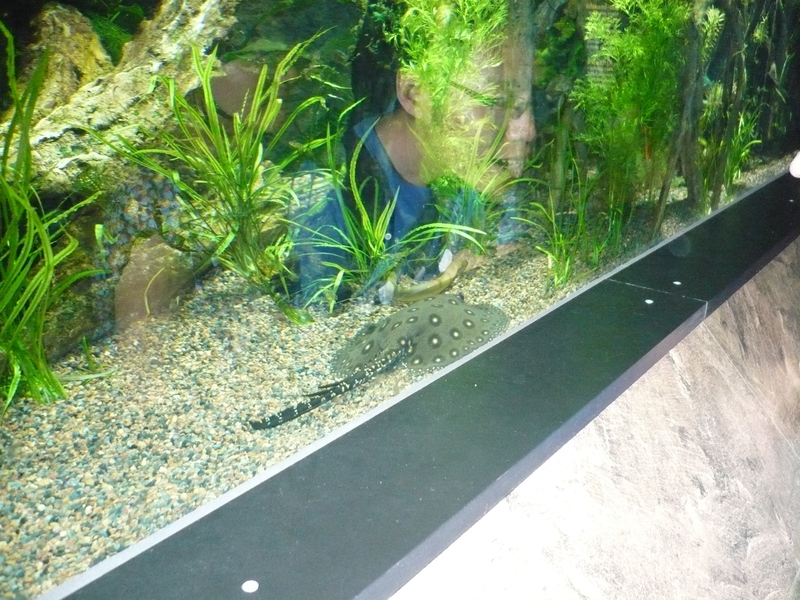 This was one of two Alfs spotted at the first sale that we stopped at. This one and the other that I passed on were from a Burger King promotion, back in 1988. This one had it’s tag intact(the other didn’t), so I figured it was worth the $1 asking price. 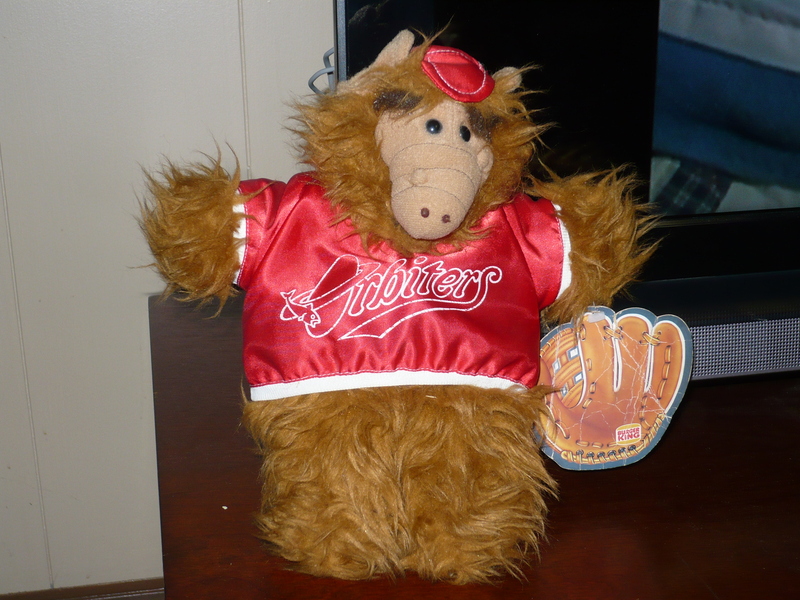 This will fit nicely with my unintentional Alf collection(we’ll have to see that one of these days). Anything Zelda related is a must-buy in my book, as it’s my favorite video game franchise ever(I’m sure I’ve mentioned this a bunch of times)! The best part is that the woman running the sale only wanted $1 each! 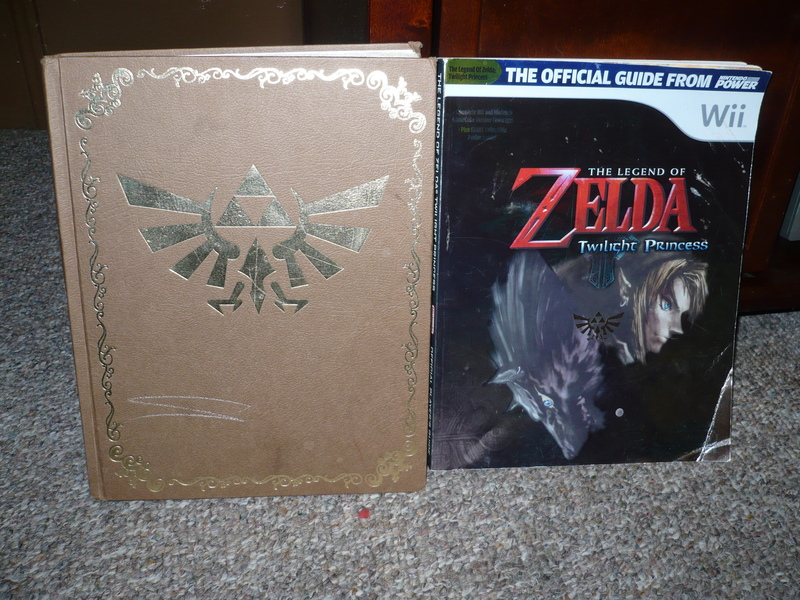 Both of these guides are for Twilight Princess. The awesome hard cover edition is normally selling for $20-$30 dollars(or more). And I’m sure the other(the Nintendo Power one), goes for around the same. The thing with finds like these is, while they may be worth a little something on the secondary market, I’m not really inclined to get rid of them. Twilight Princess, while I own it(for gamecube), and it’s from my favorite franchise, it’s the only Zelda game I have never played(I will work to rectify that)! I got these at Richie Rich’s(you’ve heard about this place from me plenty of times before), so this may be consideere cheating…but I went to Richie’s while I was yard saling. So, it counts. These guys were hidden behind a few plush bears, but I spotted them! They were marked at $4 each. I countered with $1 each(they’re pretty rough). I was told that I could take them at $2 each. But the American Picker in me offered $3 for both. And my deal was accepted. Panthro appears to be okay, and his “action” works(for the most part). Monkian’s face is roughed up badly, and his “action” does not work at all. 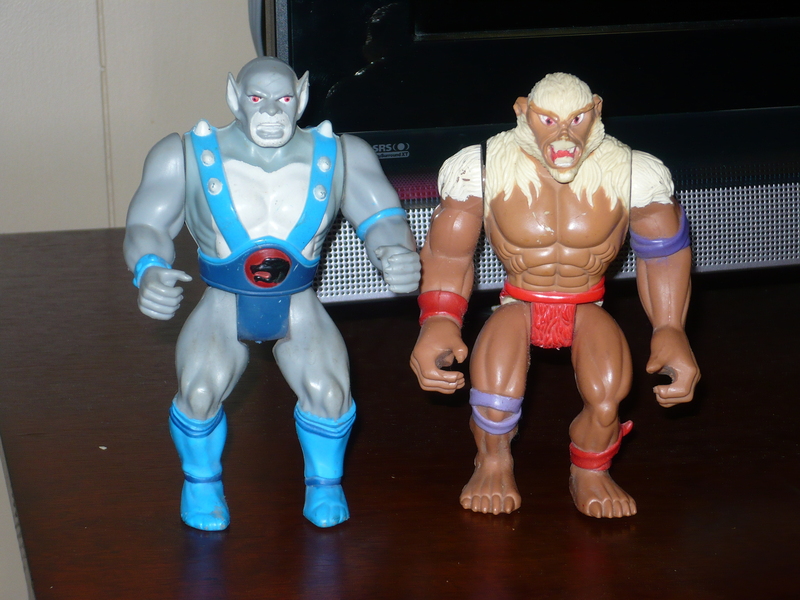 The villians from Thundercats seem hard to come by, and any Monkian, is better than no Monkian. 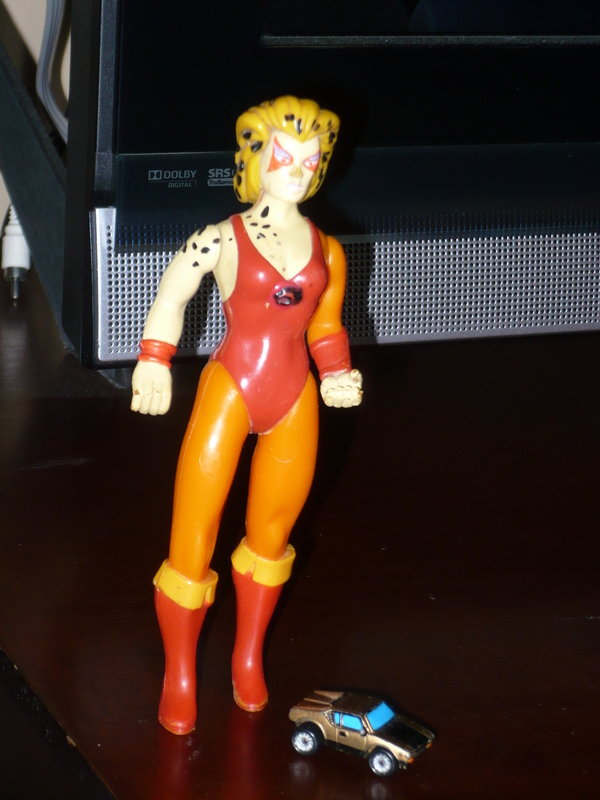 Normally, old-school Thundercats figures would be the find of the day. But that was not the case this time around. Oh no. I found these guys! Germs! 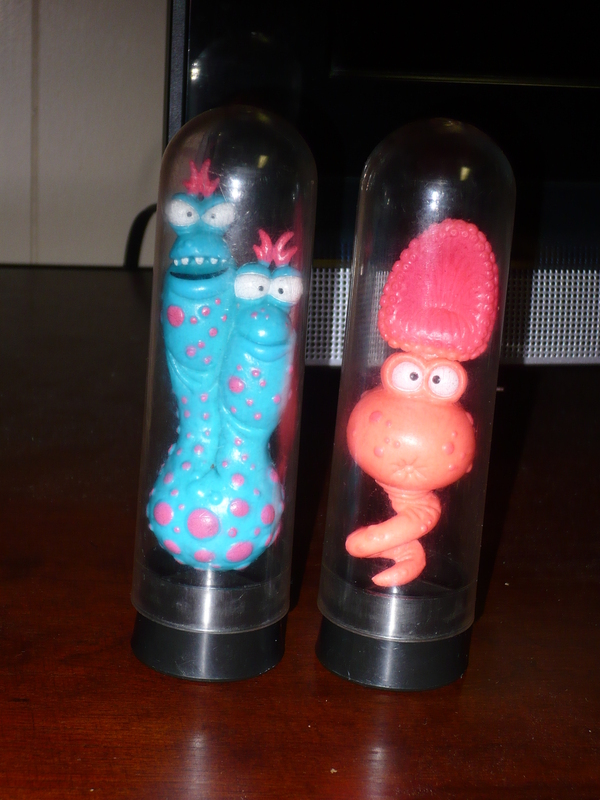 I hardly remember these guys, and I’ve seen them on a bunch of sites, but I’m having a hard time recalling if I actually owned any! They seem right up my alley, and I immediately knew what they were when I saw them on a table ten feet away from me. For 50 cents each, there was no way I was leaving them behind. On the right is “Huppahickasilia”; “Commonly known as the hiccup”*. And on the left we have “Sweatystinkiosis”; “Commonly known as body odor”*. These are very fun, and quite nice looking to the eye. It’ll be a fat chance before I find any of these again! When I took them out of their test tubes(I’d take a guess that these are often missing), they felt(and smelled like ), they were brand new. Taking a look at what the going rate for some of these, I’d say they were a pretty sweet find! But as always, I’m not interested in getting rid of them! What a great way to send off the 2012 season! * – information obtained from The Dork Dimension. It’s been almost 2 weeks since I last posted something. And I hate when this much time passes by without doing a single post. But I really wasn’t feeling writing, even when I had the time. I’m guessing that this has something to do with being Summer. And that I haven’t really gotten any new toys or anything in a little while. There just doesn’t seem to be anything on the market that I’m interested in. I’m seeing that the new Ninja Turtles are being spotted, so that should all change soon. But anywho, let’s get back into the swing of things. The weekend before last, I was in Boston for the weekend. I forgot to bring extra batteries for the camera, so I wasn’t able to get too many pictures. 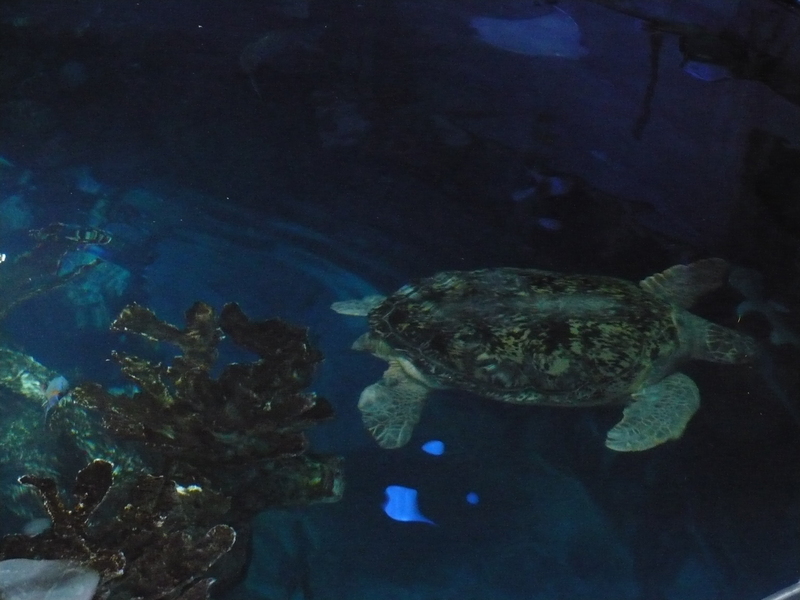 The only pictures I was able to get, were a few from the aquarium. I didn’t get an awful lot of variety(I had to keep alternating the batteries in the camera, just to get a few seconds for a shot). But I was able to snap a few good ones. 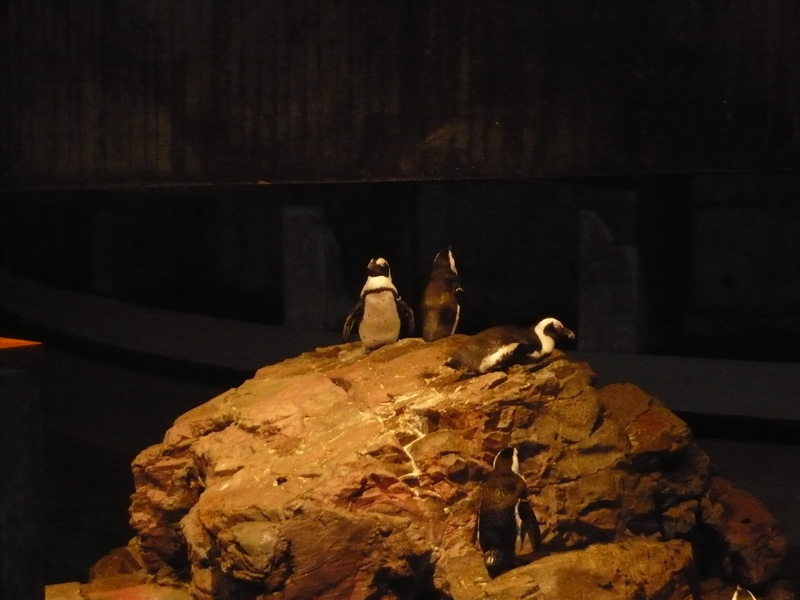 I spent alot of time just watching the penguins. 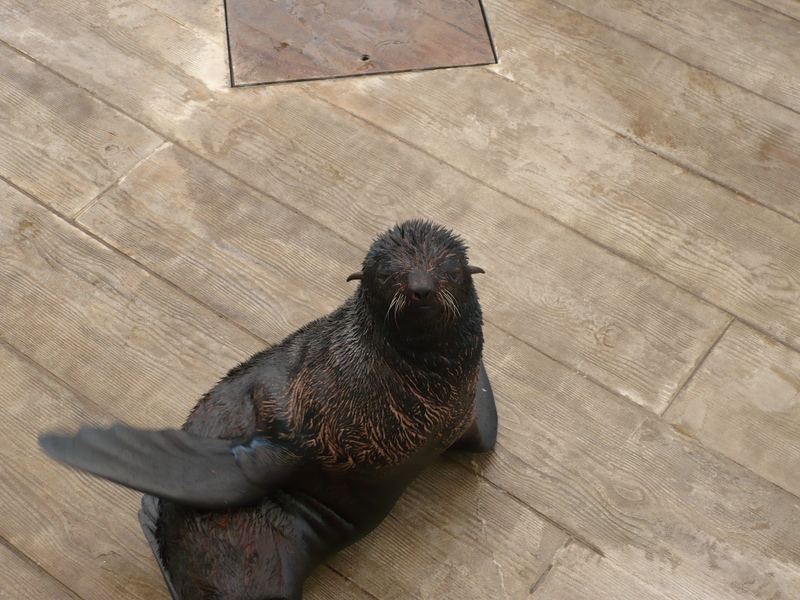 I even got to watch them during feeding time. 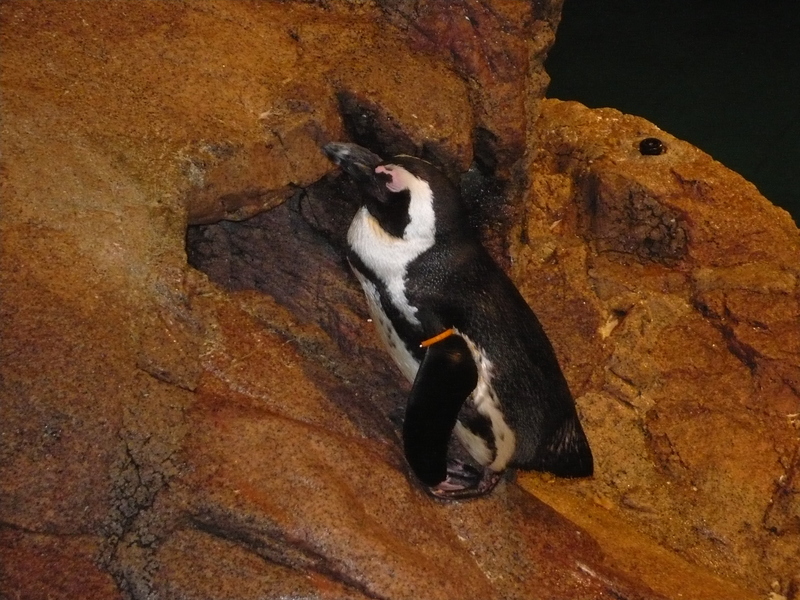 We were told by one of the keepers, that the penguins are fed twice a day, and they are allowed to eat as much as they want. Excuse the blurry photo. But this guy was one of my favorites as well. 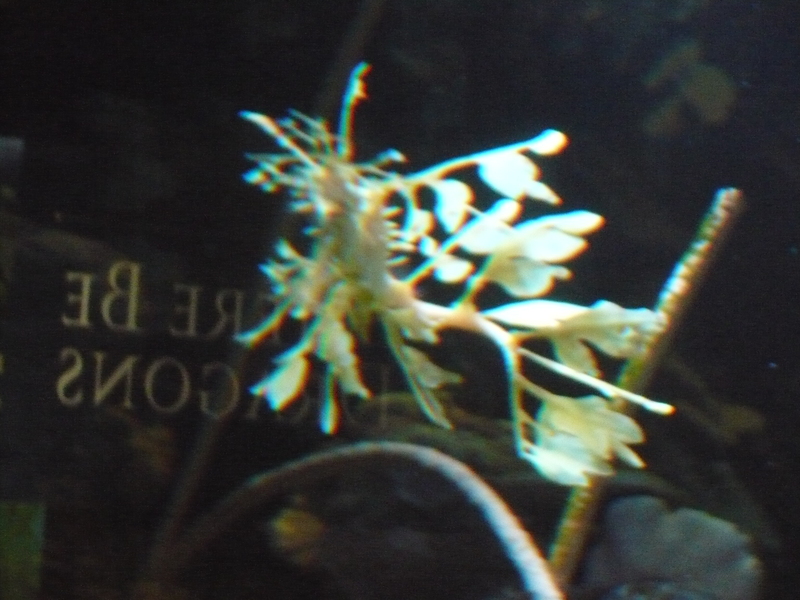 This is a leafy sea dragon. 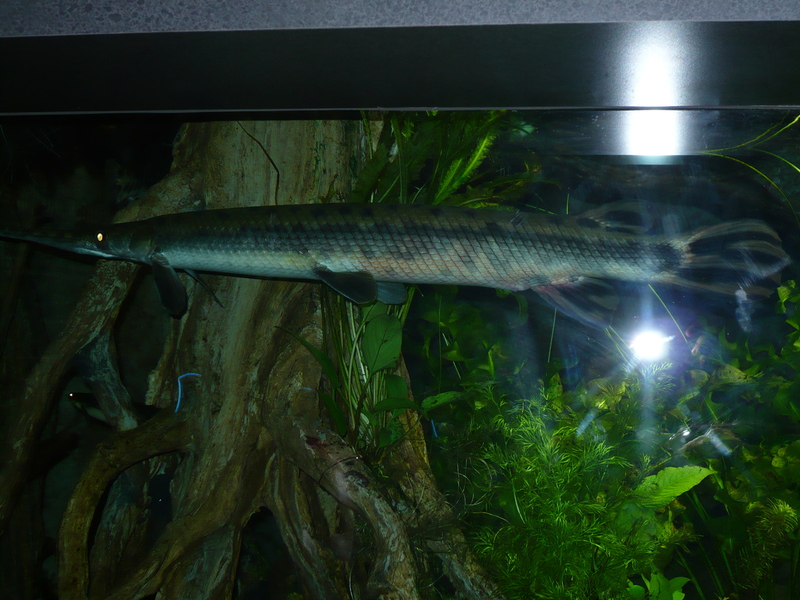 It’s head resembles that of a sea horse, but his body looks like floating plant debris. I’ve seen pictures of these guys before, but in person, it is almost impossible to tell that these are anything other than plant parts. I got to touch a few little guys who looked like this one. It was awesome! Take a look at this cute fella. This tortoise is over 50 years old and weighs 585 pounds. That’s pretty amazing! And last weekend I decided to hit up the local flea market. This time, there were more vendors, but there was a lot less that I was interested in. However, there were a few yard sales in the area that had some stuff. On the weekend of August 4th, there is an event calling itself “The world’s biggest yard sale”. I have high expectations for this. But here’s my most recent haul. Super Smash Bros. Melee, was the most expensive purchase at $5.00. That’s actually a pretty good deal for this game, and I didn’t have it yet! 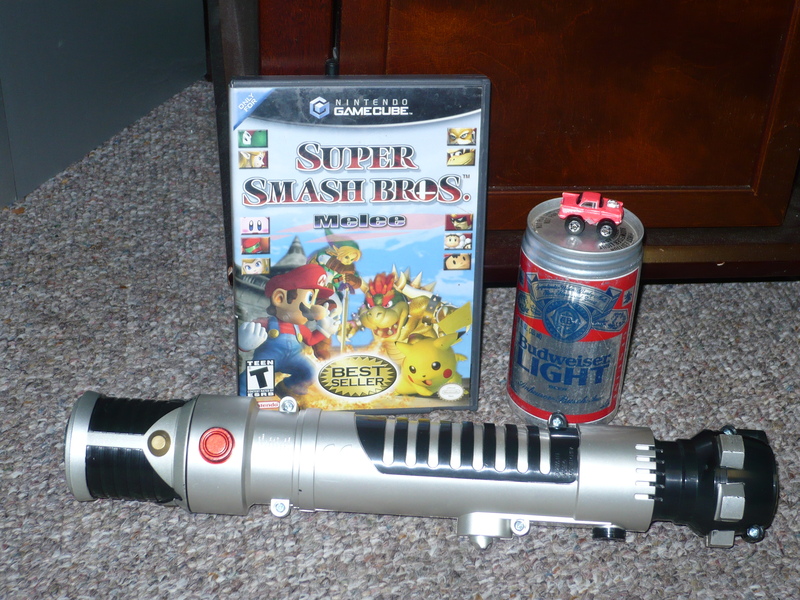 The light saber was in a box with a bunch of other light sabers. But, this was the only one that made sounds, lighted up and extended itself at the push of a button. This was a hell of a steal at just one dollar(!). I thought the tiny pink Chevy was a Micro Machine, since I can remember having this as a kid. But I was duped. This is actually released by Road Champs, which I think was one of the better Micro Machines rip-offs. And I was able to grab it for just a quarter. The 3 items I just mentioned, all came from separate sales. 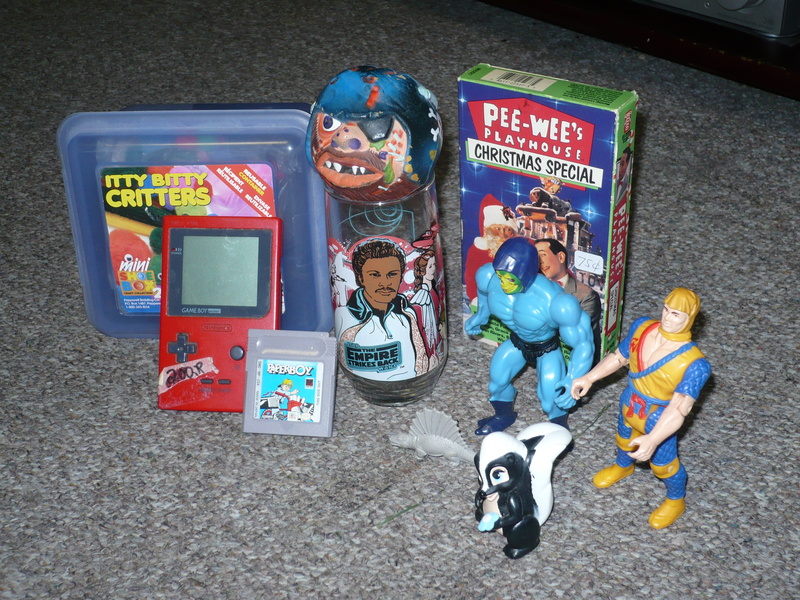 But the 4th item in the photo is the only item that interested me at the flea market. I couldn’t say no for two bucks! 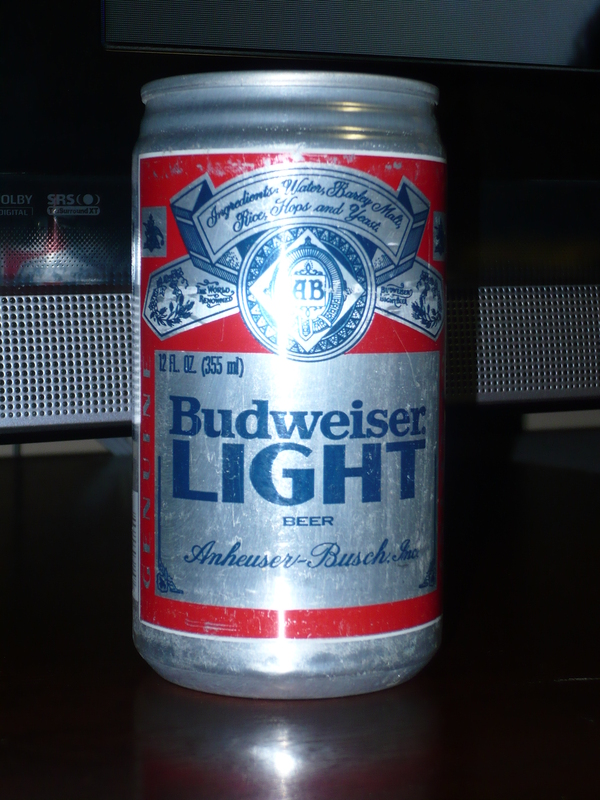 Notice that the can says Budweiser Light. 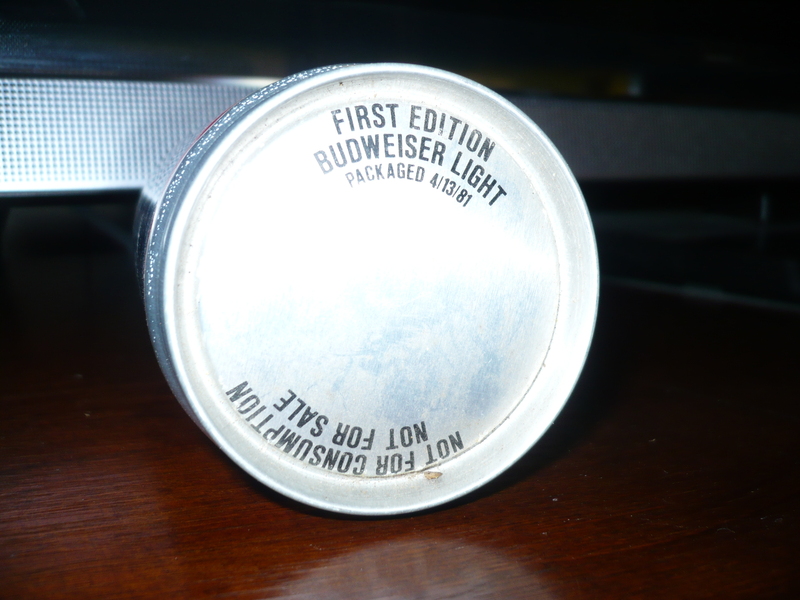 This is a promotional can from the first batch of what we know today as Bud Light! This is full can from 1981! Don’t believe me? I just want to know why it says “not for consumption”? But this was right up my alley. I don’t know what else to say. The guy selling these had 2 for sale at 2 bucks each(my friend Dean bought the other one), and said he had already sold a case of these. I’ve never seen something like this before, so I figured I might as well grab it since it was appealing. There are a few village-wide sales this weekend, so maybe I’ll have better luck. But as I mentioned previously, there is the “world’s biggest yard sale” a week from Saturday, that I’m hoping to have stellar results from. I’ll keep you guys posted. Howdy everyone! I needed to take a bit of a hiatus from blogging but I’m back now! It’s been a little dry in regards to toys, but I do have some stuff that I can make(at least little) posts for. I went to a few yard sales in the past week or so, but I only obtained one new item! And it was this guy. Bazooka was in a bag with a bunch of other G.I. 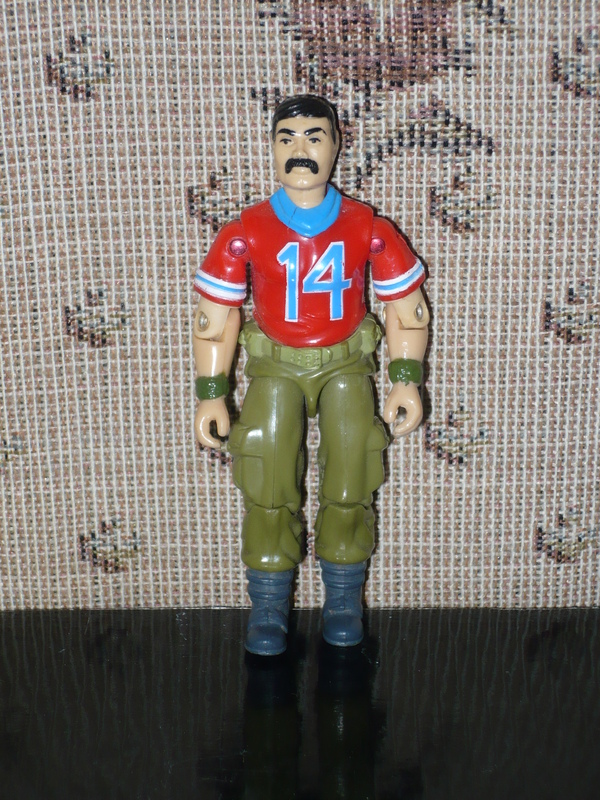 Joes, some of which were broken. The bag said that they were $3.50 each, but the guy selling them said that he would give me a deal for all of them. 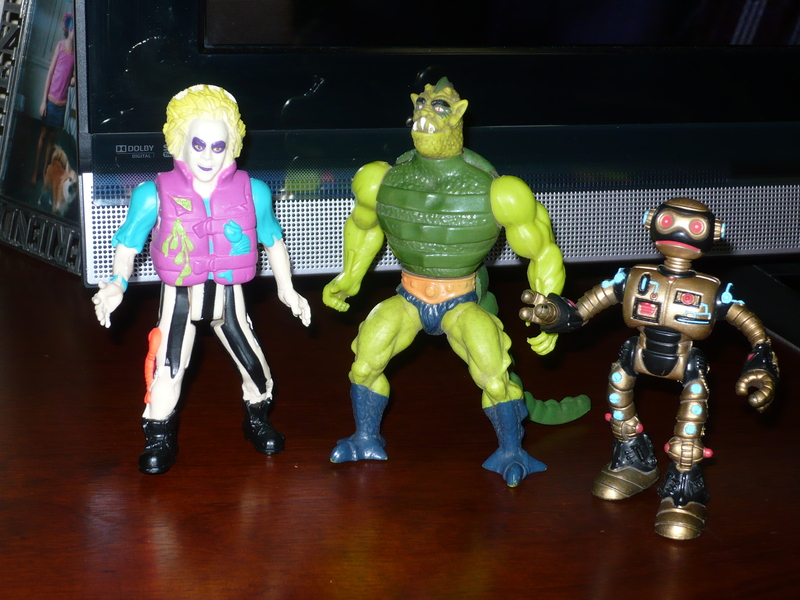 The only others that I noticed were another Bazooka, and a Gung-Ho who was just barely hanging on by his o-ring. There were others, but I wasn’t familiar with them. So, I decided against buying them all, and just took the single figure. The paint is good, and the joints are as tight as the day he was purchased. Not a homerun, but a decent addition for $2.00. Well, this weekend was supposed to be a pretty decent weekend for yard/garage sales. But the friggin’ rain ruined it! There were two different towns that were having village-wide garage sales, and the rain seemed to make many people change their minds. The people were out looking for the sales, but there were far fewer sales than I have seen in past years. There were some deals to be had, and I even passed on a few items. But we’re here to talk about what I was able to come home with. There were tons of PS1 games for sale, but many of them were missing the instruction manuals, so they were of no real interest to me. 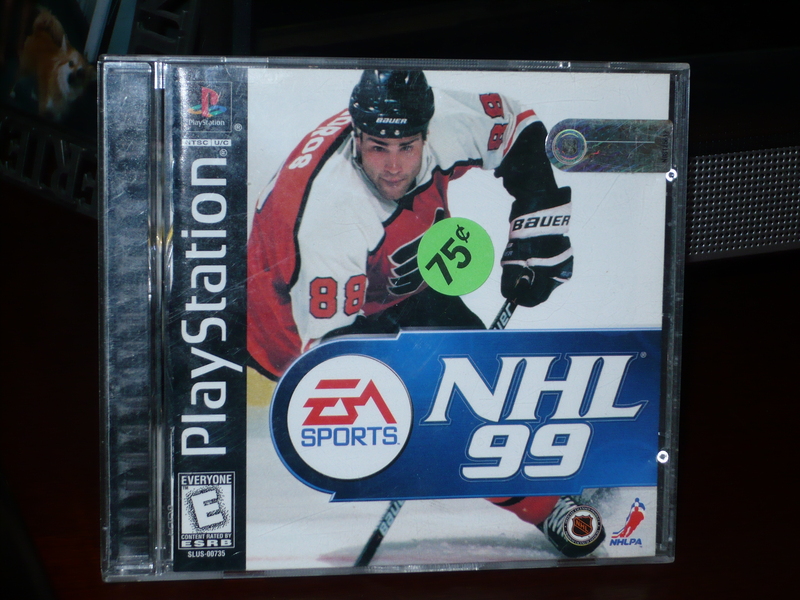 While this game is nothing special, but I am a hockey fan and I am a PS1 fan. 75 cents was about what I was willing to pay for it, so it was a good deal for both sides. I know the above three items don’t look like much, but all three were mine for 25 cents! The Officer Big Mac car is made by Ertl, but I’m not sure if it was a Happy Meal premium or sold in stores. It’s marked 1984 and has the Ertl logo on the bottom, and the pull-back action still works like new. 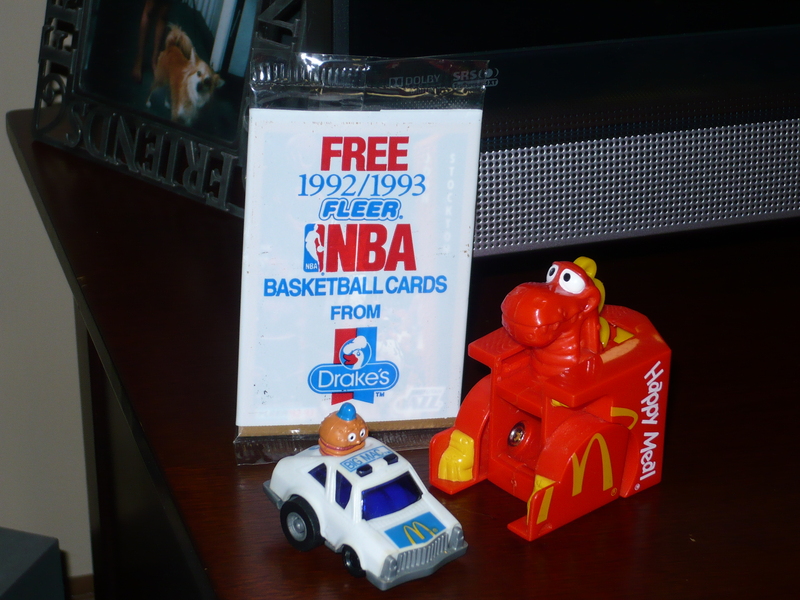 I can never say no to either series of McDonald’s Changeables(the robots or dinosaurs), as long as I don’t already have them. 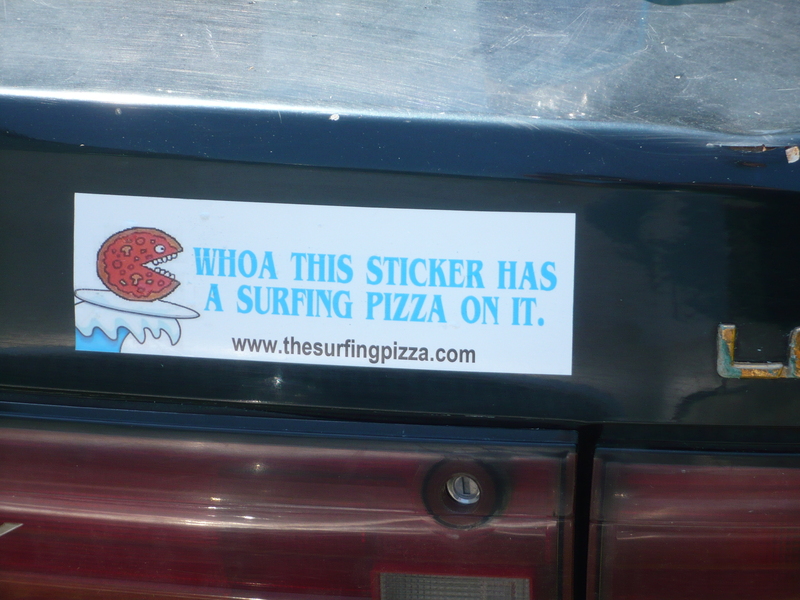 And obviously, I didn’t previously have this one. The McDonald’s Happy Meal box is iconic, and this is a pretty neat toy. The pack of NBA trading cards is a premium that was inserted into boxes of Drakes Cakes back in 1992. I remember this promotion, as I was heavily into trading cards at the time(NHL, NBA and non-sports). This is something you don’t see everyday, and I couldn’t pass it up. I will not open them, but John Stockton is the top card, so that’s not half bad. 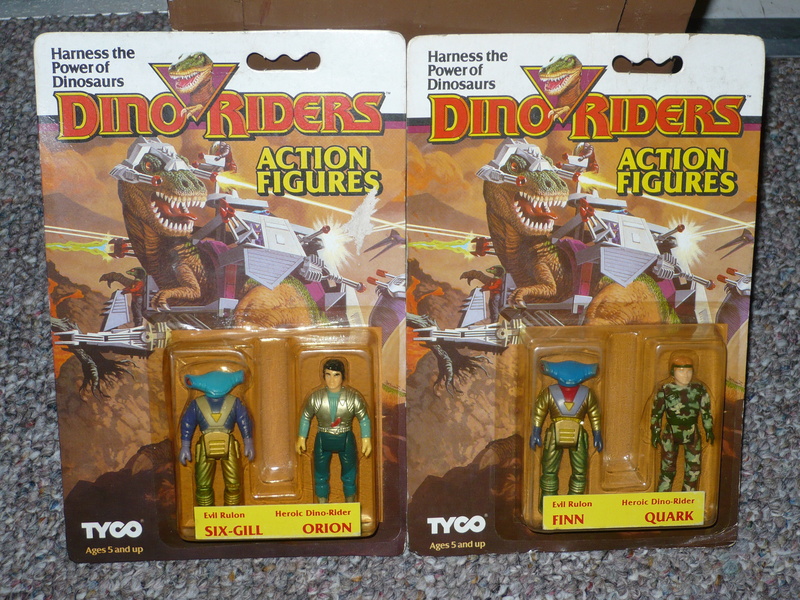 And now, the action figures. I passed on Tabe from Chuck Norris Karate Kommandos because he was really dirty and was pretty much naked. Even for $1, I just couldn’t make the purchase. I also passed on a Transformers Animated Ultra Magnus. But I had reasoning behind why I didn’t grab it. I like the look of the Animated figures, and Ultra Magnus looks cool. But When I picked him up, he was in robot mode, and I wasn’t sure if anything was missing. It was $3, so it wasn’t too big a risk, but room is at a premium right now, and he is one of the larger figures from the Animated line(probably taller than my Voltron). I’ll grab it next year if the old woman still has it, as I make it a point to visit her set-up every year(she always ahs a ton of action figures). These three came from the old woman I briefly mentioned above. And they cost her usual $1 per figure, of which I had no qualms of paying. I found the Beetlejuice figure on my second time through(my first from the line). Whiplash is a little dirty, but that will not be a problem that can’t be solved with a little soap and warm water. And Fugitoid looked to be in pretty good shape, and you know I’m always looking for new additions to my old-school TMNT collection! I spent a total of $4 on the day(everything you see above), so I didn’t do too bad. I just wish that we didn’t get all the rain we did, because there would have been at least 3 times as many sales as there actually was. But still a fun hunt nonetheless.